DC grounded base-loaded antenna. 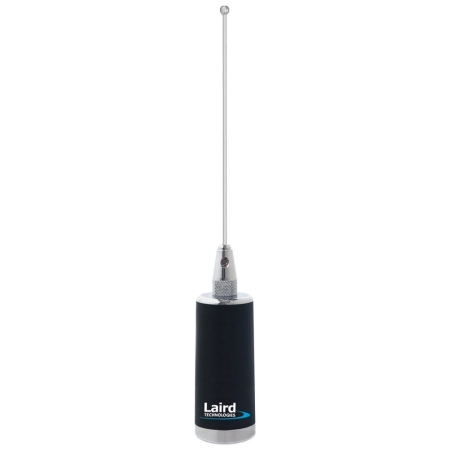 Higher power handling and less ground plane required than standard base loaded antennas. Internal and external contacts are gold plated for best conductivity.